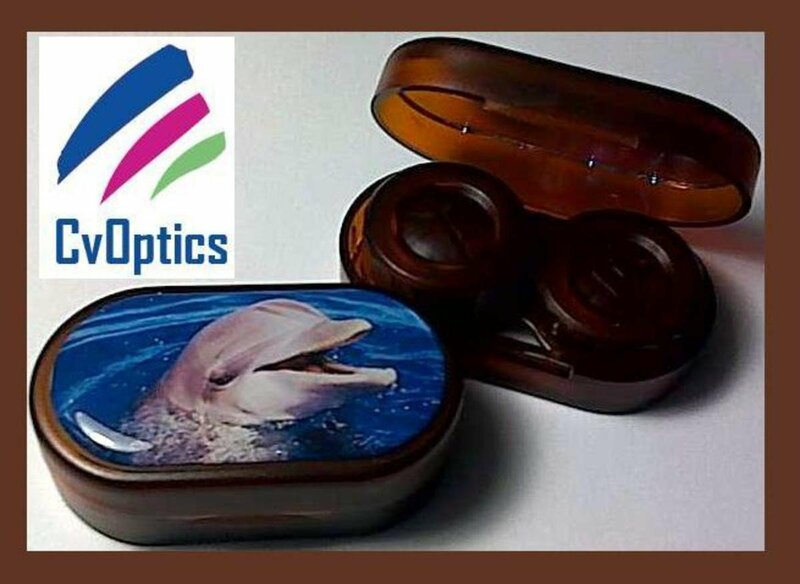 This lens soaking case has the picture of a dolphin on it. The smile of this animal is captivating and your customers will love it either because it’s so cute or because of the endangered status of the animal. It is a great item to keep on hand as an accessory to up sell when you sell coloured contact lenses.